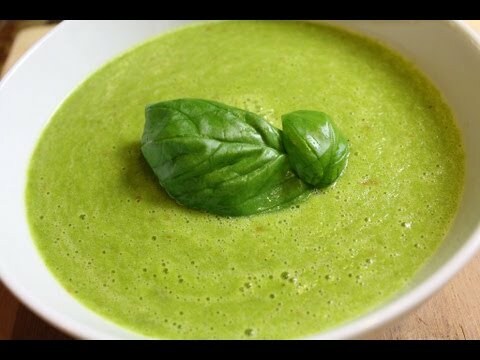 In a blender, puree all ingredients until smooth and creamy. Garnish with additional cilantro leaves, avocado, or chopped nuts. Serve chilled or at room temperature. To make fresh coconut milk, in a blender, puree 1 cup shredded unsweetened coconut with 2 cups water for 45 seconds and then strain through a fine mesh strainer.